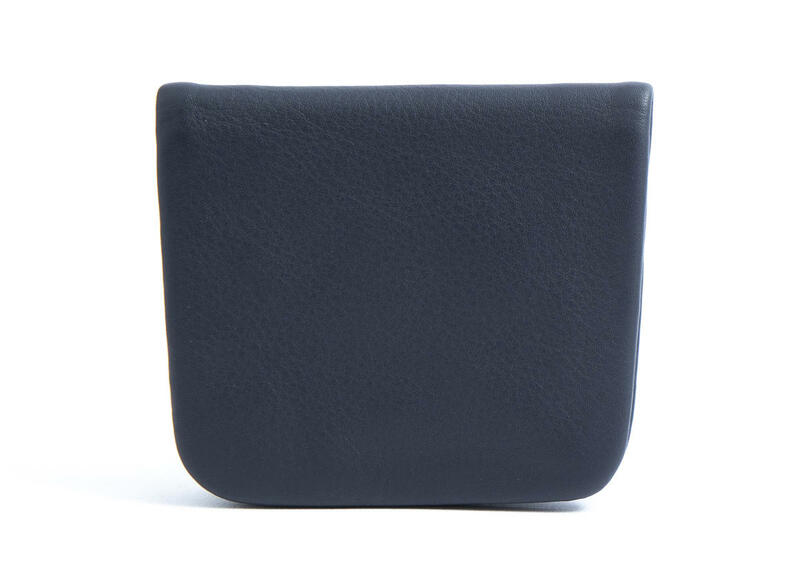 This coin pouch from the Smooth line is made of soft, full-grain, Italian calf leather. 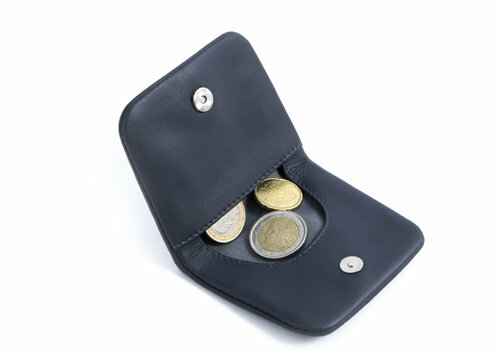 Compact and well-made, it offers you the convenience of a modern, stylish coin pouch. 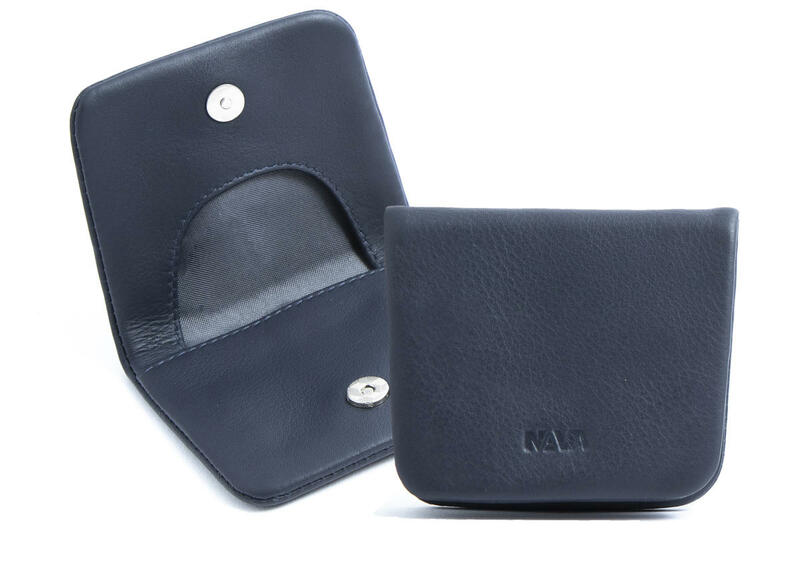 Equipped with a button closure.